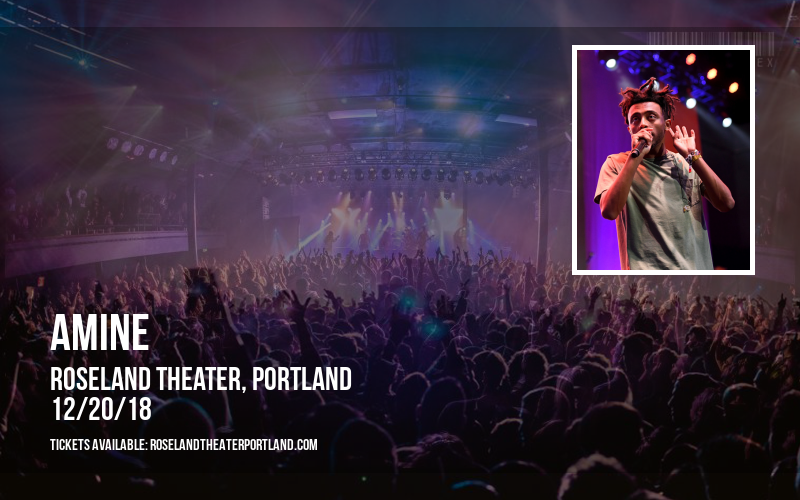 It’s time to get ready for your favorite artist as they come to showcase their sounds LIVE at Roseland Theater – that’s right, Amine will be taking to the stage on Thursday 20th December 2018… grab your tickets before it’s too late! 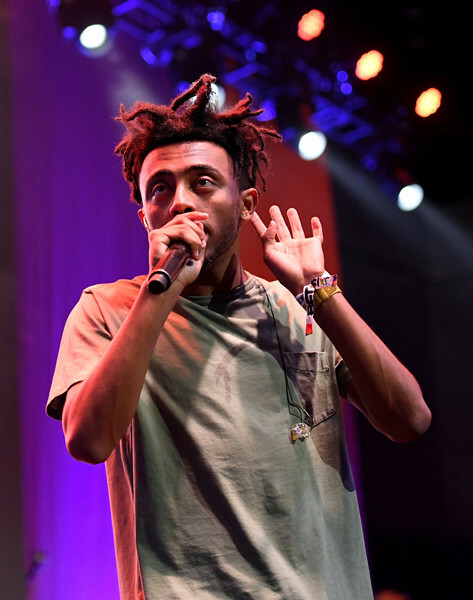 The amazing Amine has proven that they are more than ready to take their place on the centre stage to perform a groundbreaking show on Thursday 20th December 2018 – It's time for you to make sure that you will come and be a part of the live and exciting crowd at Roseland Theater as it opens it's doors for one night only! With endless positive reviews surrounding this talented artist, everybody is talking about Amine on repeat… come and see what all the hype is about by securing your seats above today and putting this one on your must-see concert list for the upcoming year!